'Greenland Chronicles' preserves wisdom and landscape of Arctic indigenous communities in the times of Climate Change. Since I can remember myself, I have always been attracted by nature. I can still picture myself drawing, visually documenting everything I saw when I was surrounded by the cold landscape from my early years. This relationship with nature and data, introduced me to a well-known friend by now: Climate Change. The ice is melting, and this touches my heart. And it all comes together at a place that is vanishing, a place we know as Greenland. Greenland has turned into a confronting mirror image of our reckless actions: consumerism and ignorance towards the importance of the habitat we are living in. I need to go to Greenland to visually document this vanishing beauty, and not only from a physical point of view, but also from a cultural perspective. 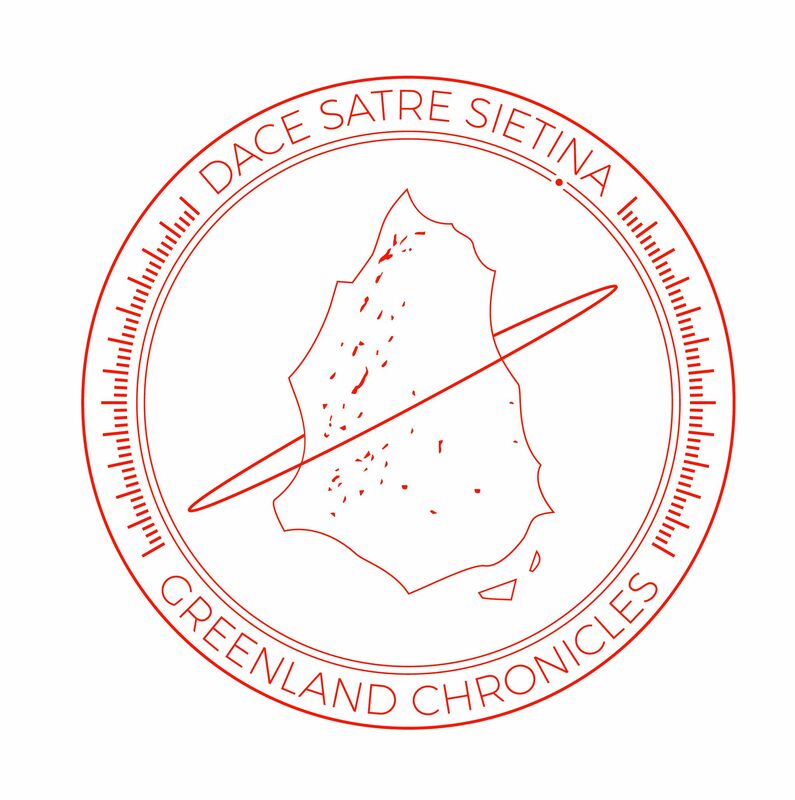 Transform actual facts and stories, together with partners like Dutch meteorological institute, Technical University Delft and Plastic Soup Foundation into a graphic novel, a manuscript I call Greenland Chronicles. This will consist of two trips. During my first trip, I will sail with By The Ocean We Unite and National Geographic, catching plastic from the Northern Sea. With an innovative process I developed, I can transform it into ink and etching plates, which I use as paint and canvas for my graphic novel: “Underway to Greenland”, making this documentation process a zero waste endeavor. I will stay in Greenland for two weeks, as the preparation for my second trip: a three month stay in Greenland with indigenous community to compose the final manuscript. As an artist, I believe the documentation through means of visual art is the perfect tool to inspire you to start doing something to slow down the process that is taking place. This is why I need your help on this part of this journey: my first trip which will start in August one. The financial support will be geared towards the trip as well as my short stay in Greenland. It was lovely to get to know you. Wish you well on this magnificent trip whilst logging data and thus creating a hopefully life changing inspuring document of art. Let it show us not what is lost, but rather how it could be if we set our minds to it. And maybe superfluous: but do not forget to really enjoy the moments yourselves, when you’re experience them. It will feed your drive and creativity and hence the world around you. Hello Hugo, thank you for your comment. I will definitely keep an eye on horizon !